10KoLIVe 2 is the second collaboration between 10Konekt & MIXOLIVE. All tracks recorded live in november 2012. 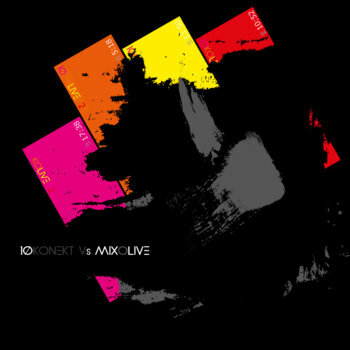 10Konekt: duo of sonic manipulators and circuit benders. MIXOLIVE: experimental solo project based on looped guitars and various sonic materials.